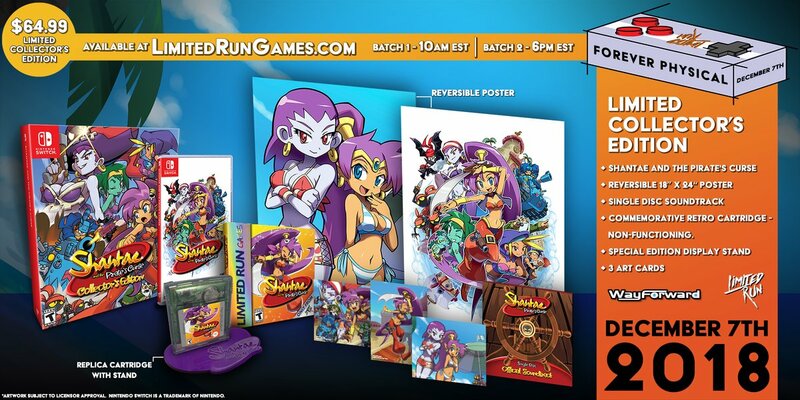 This bundle includes a ton of Shantae goodies. 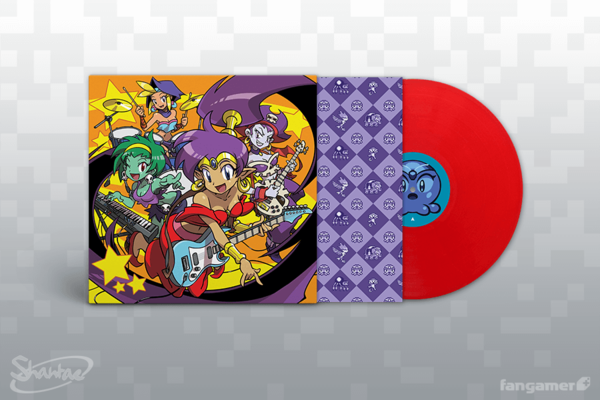 Preorders aren't open yet, but when they do open, you can get them here. 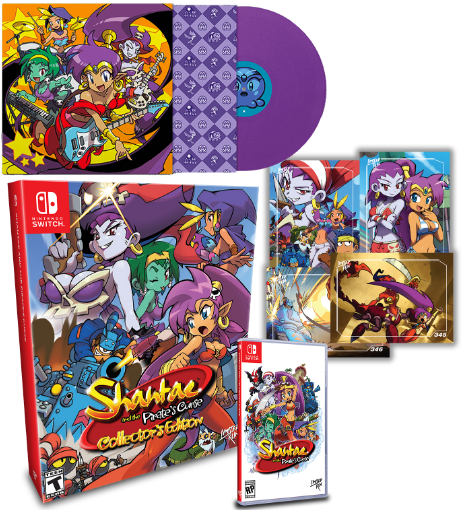 Shantae and the Pirate's Curse on physical cartridge for the Nintendo Switch. 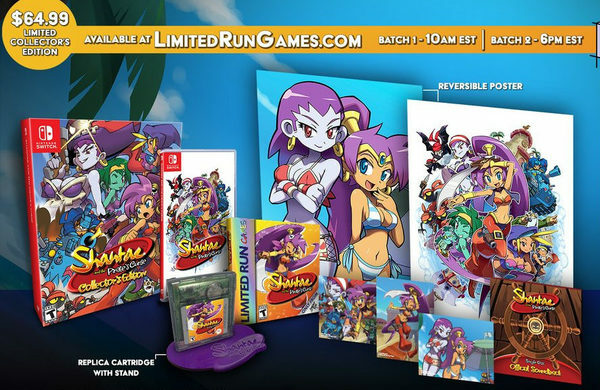 Region free. The Classic Edition is limited to just 2,900 available worldwide. Preorders for this Collector's Edition open up on Dec. 7th at 10 AM EST. Make sure to grab your preorder then!